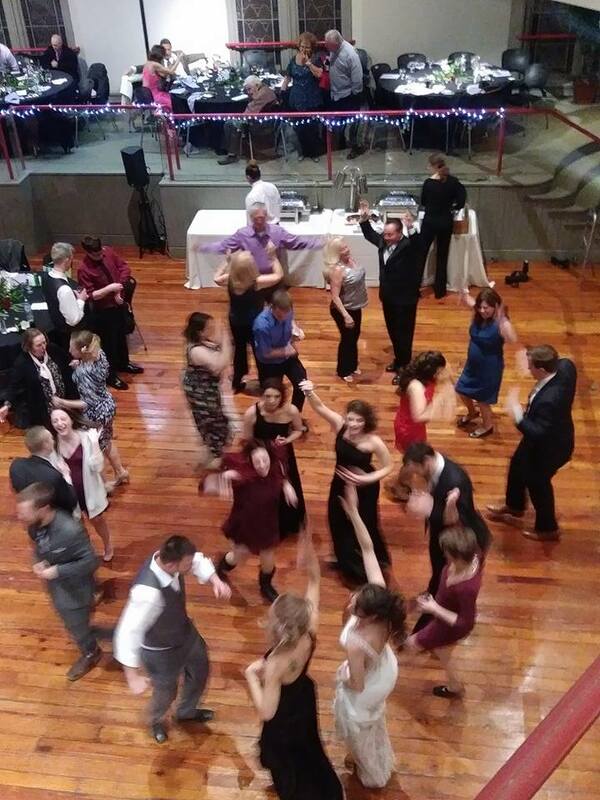 Ray Bachman is a leading wedding DJ with hundreds of successful weddings in the Baltimore Maryland area over the last 25+ years. Ray Bachman spent 15 years in radio as a successful producer and radio host and now focuses solely on private events and primarily weddings. His experience allows for a wide range of music knowledge and will go the extra mile to ensure your special day is a huge success. 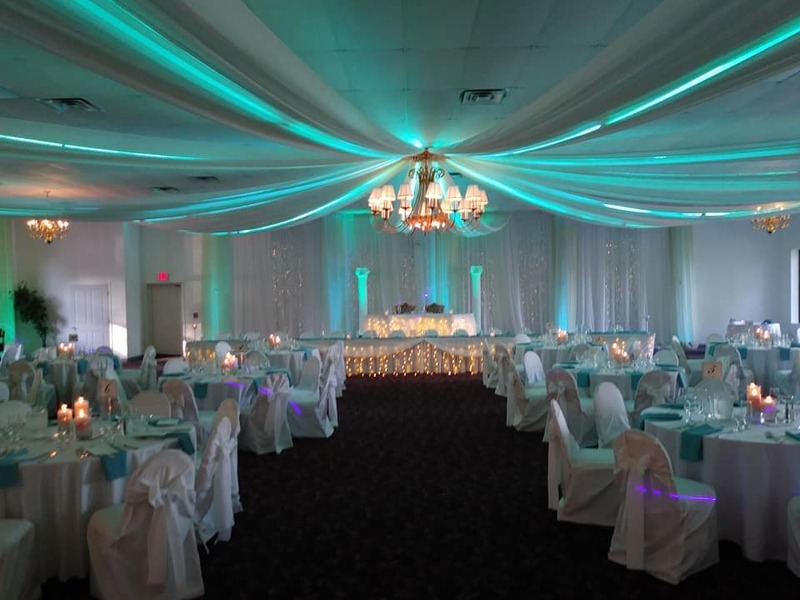 Ray will meet with each client to offer suggestions and his expertise before each event and will cater to exactly what his couples want and is able to deliver exactly what each family wants and needs. Ray takes ownership in the planning and will assist in coordinating the reception to allow his couples to become guests at their own wedding. With a great voice for the microphone and the ability to read the crowd, Ray has continually kept the dance floor packed and everyone happy! 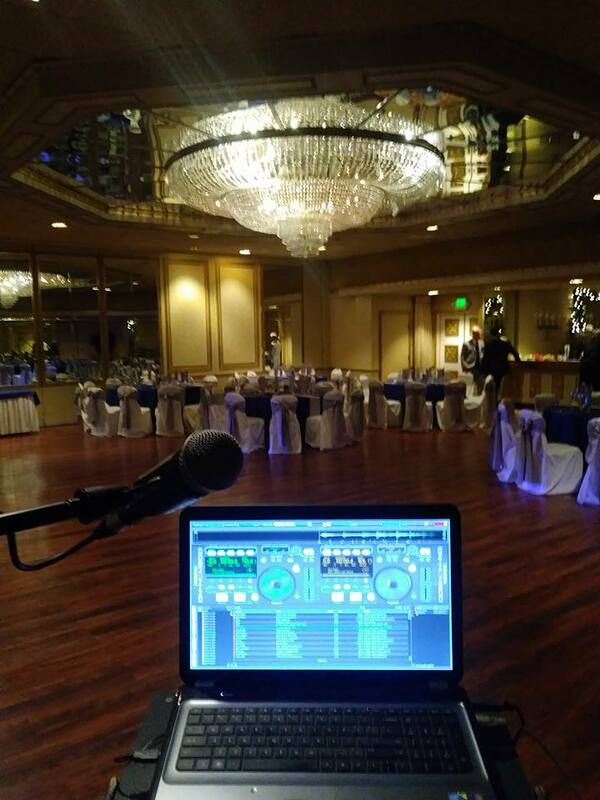 Ray takes pride in his work and asks you click here to see for yourself why so many couples have referred his professional DJ services over the last 25 years. Contact Us today for a consultation.